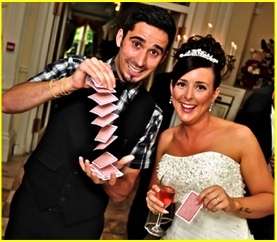 Blooming Circus offer a wide range of entertainment to add a magical touch to your special day. 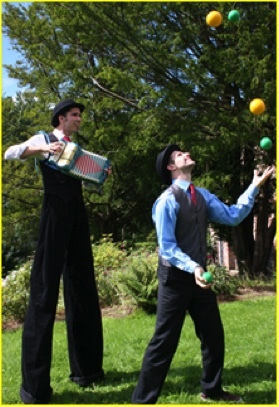 Meet and greet as your guests arrive with magic, stilt walking, fire juggling and contact juggling. We have various packages available to suit all party requirements. "Thank you so much for entertaining our wedding guests, people were talking about you for days!!!" Mr & Mrs Archer, Grange over Sands. "Thank you for performing at our wedding. You are amazing and everyone was talking about you." Mr & Mrs Raffaelli, Borrowdale. Sue Dent, Wedding Management, Muncaster Castle.